Made of PU, up to built-up areas, protecting the bones of the jaw and cheek bone. 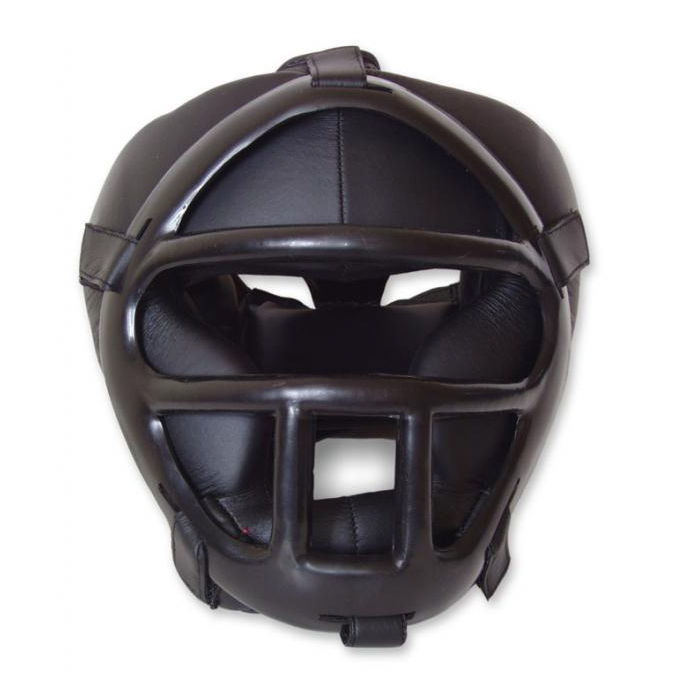 Thanks to the plastic grid, fitted into the helmet through, protects against injuries also the nose. 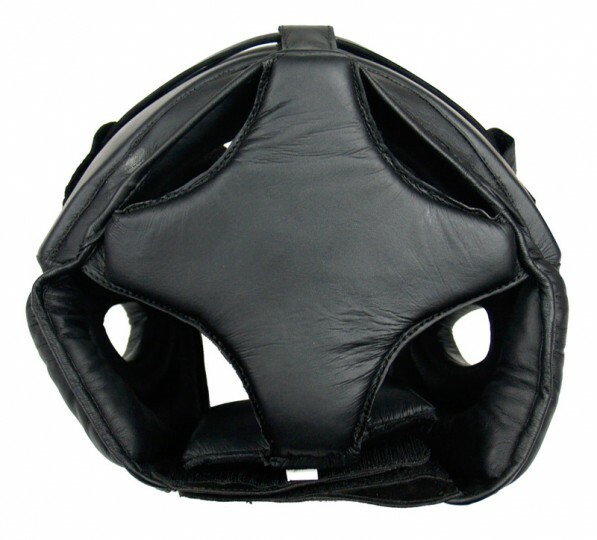 Material: PU, fill: high density foam, plastic lattice keeps the face. Category: Head Guards. 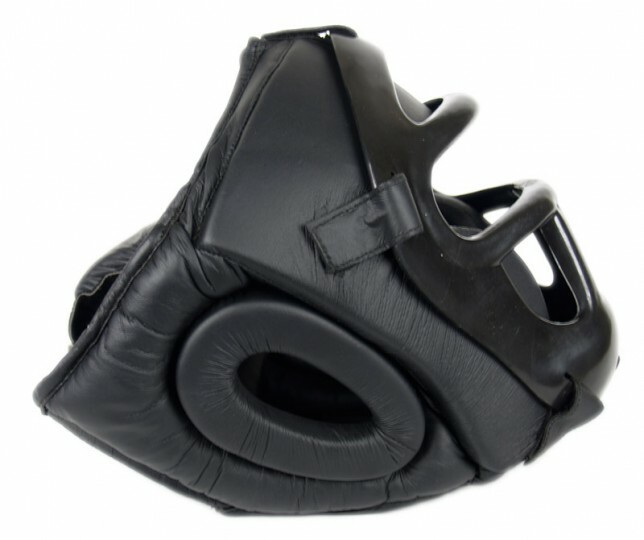 Tags: Boxing Head Gears, Custom Logo Boxing Head Guards, Head Guard With Mask Protection.